Enhanced hygiene and safety in food production, worldwide! 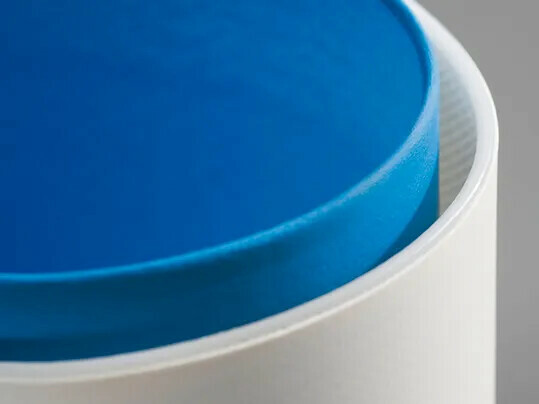 The Smartseal process is patented throughout Europe and securely seals the edges of conveyor belts. Now the patent has been granted in Japan. 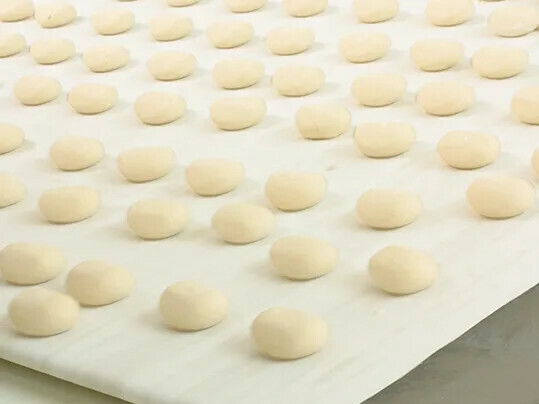 This innovative process prevents oil, grease, moisture and bacteria from penetrating the conveyor belt from the sides, or pieces of fluff from the tension member protruding and getting into the food conveyed. When counter-bending frequently occurs in the belt, Smartseal is considerably more reliable then the previously popular welded profiles. As a result, it ensures better levels of hygiene in nearly all areas of the food industry.